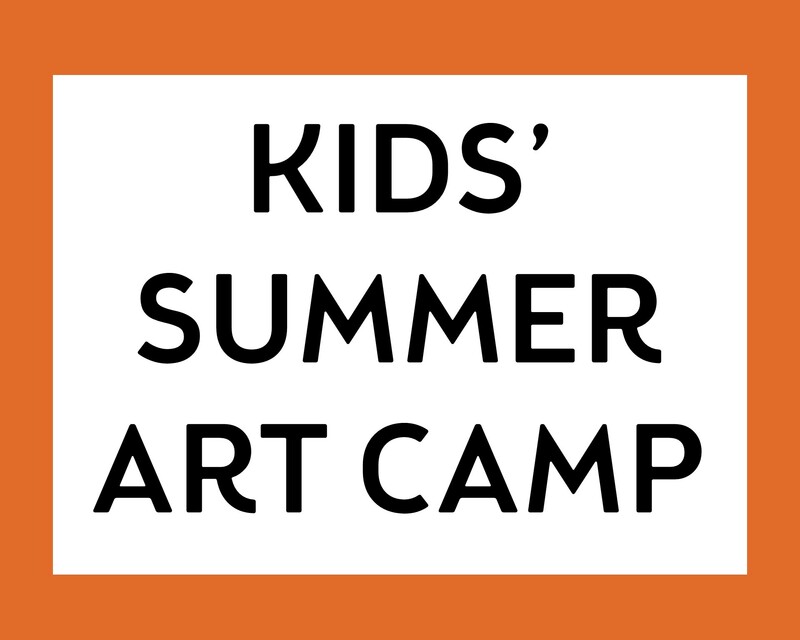 Pinot’s Palette Art Camps offer children from 5-16 yrs old the opportunity to explore, experience and develop their inner artistic interests and skills. Students access a range of artistic materials in a fun, exciting and enriching environment. Classes are conducted by professional artists experienced in working with school age children. Our artists will model, teach assist and advise students in creating and evaluating artwork using a variety of art forms, techniques and mediums to include molding clay, metal, water colors, mosaics, splattering techniques, melting, tie-dyeing, pencil sketching, and painting to name a few. We do between 2-3 projects per day. Classes are differentiated by age groups and skills levels. Price includes all materials and supplies.